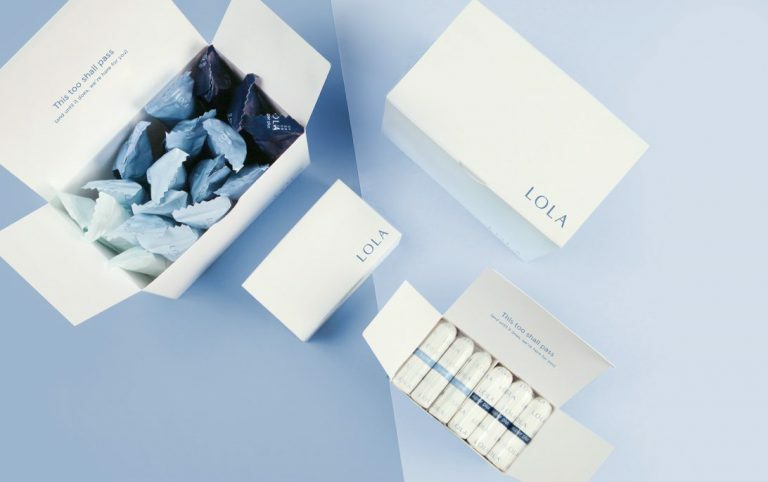 LOLA is a tampon subscription box that delivers a customized box of 100% organic cotton tampons. 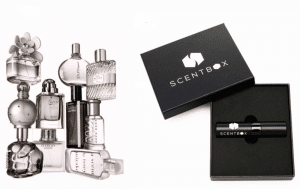 Subscribers can customize their monthly tampon box to have the tampons and frequency that meets their needs. 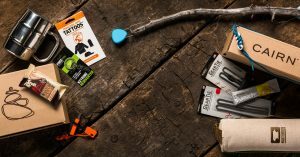 Choose from either applicator tampons or non-applicator tampons. Tampons are available in light, regular, super and super+ absorbency and come in boxes of 18. All LOLA tampons are 100% cotton and have no chemicals, dyes, or additives. 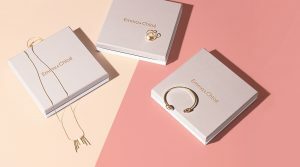 You can choose the number of boxes you need with each delivery and how frequently you would like to receive your LOLA box. 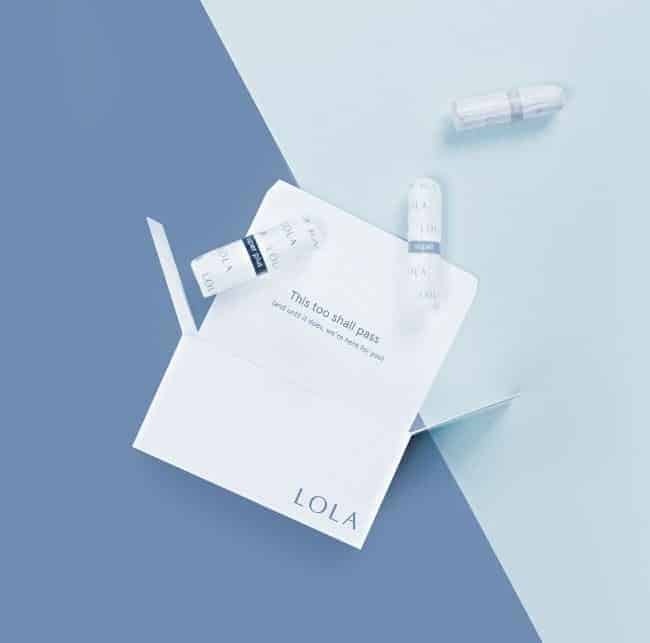 Get exactly what you need when you need it with LOLA. How would you rate LOLA ?